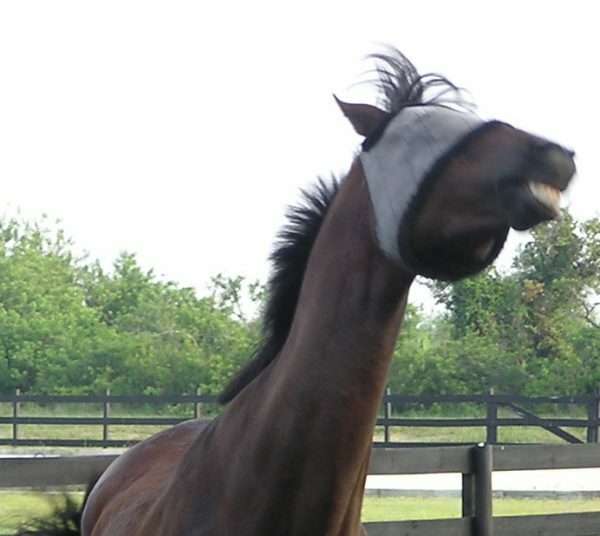 Horses Shaking Their Heads. Researchers Still Scratching Theirs as to Why. Laye / Hay Earn Rookie of the Year South of the Border!